On 28 January 2019, Samsung announced an all-new series of smartphones, the Galaxy M. Prior to the official announcement of M-series, rumours claimed that the company will launch three devices which will include the Galaxy M10, Galaxy M20 and Galaxy 30. 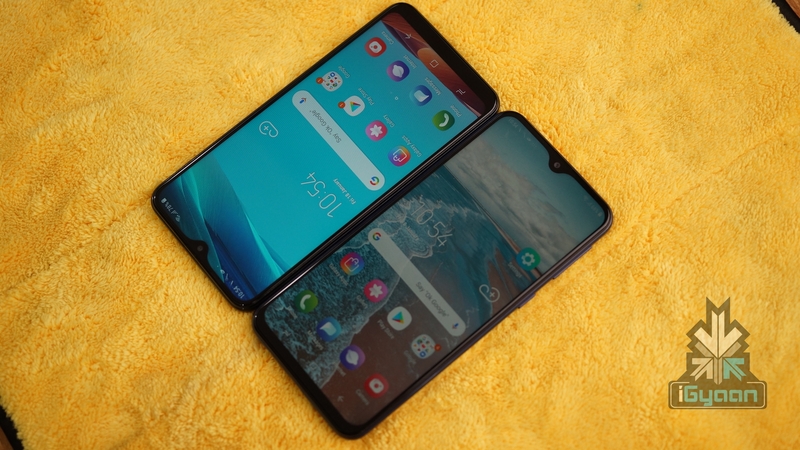 However, during the official unveiling, Samsung only announced two smartphones which are M10 and M20. 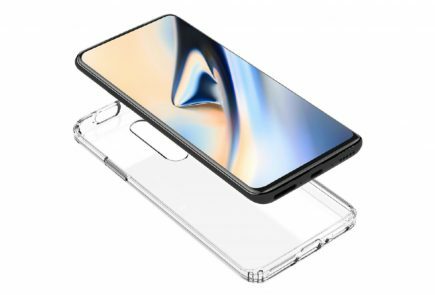 Reportedly Samsung will soon launch the Galaxy M30 as well. 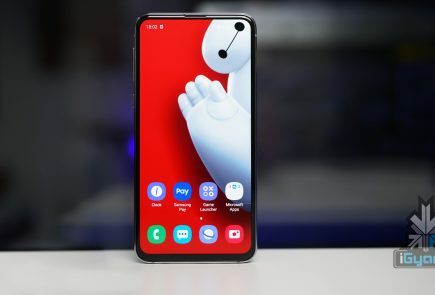 The specifications of the device were previously shared of Twitter and a fresh leak has revealed its schematics layout. 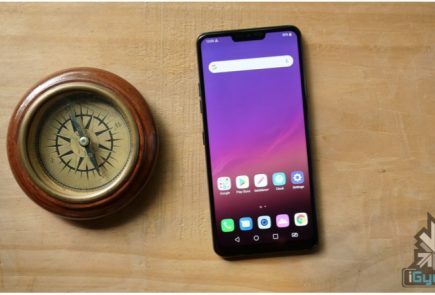 The front of the Galaxy M30 has a large screen display with minimal bezels and an Infinity-V notch that houses a 16 MP selfie camera. 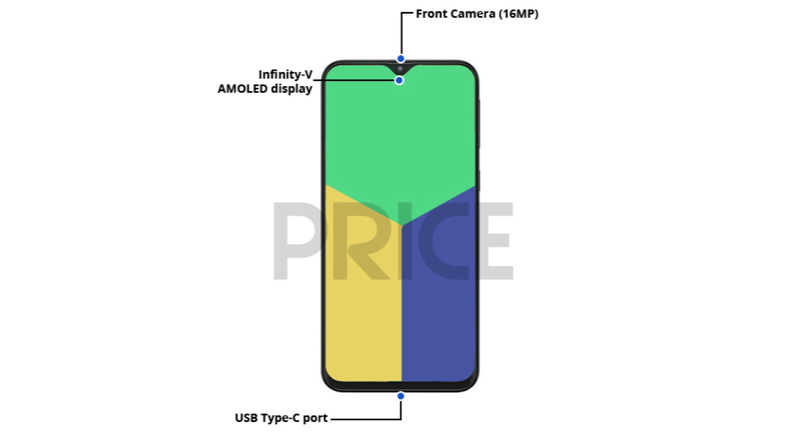 Noteworthy, the leak claims that the smartphone has an AMOLED display which is an excellent feature. 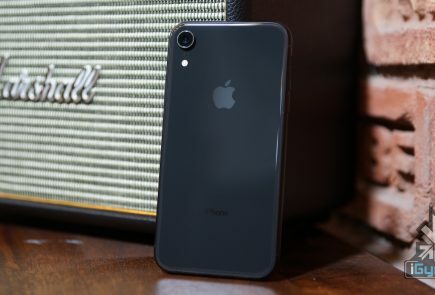 The right side of the handset is occupied by the volume rocker and power button while a USB Type-C port for charging and data transfer sits on the bottom. 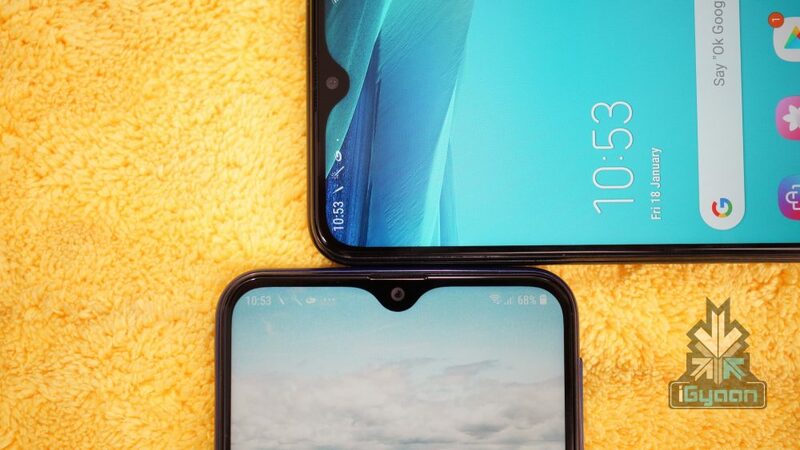 The rear side of the Galaxy M30 seems to be made out of plastic like its younger siblings, M10 and M20. 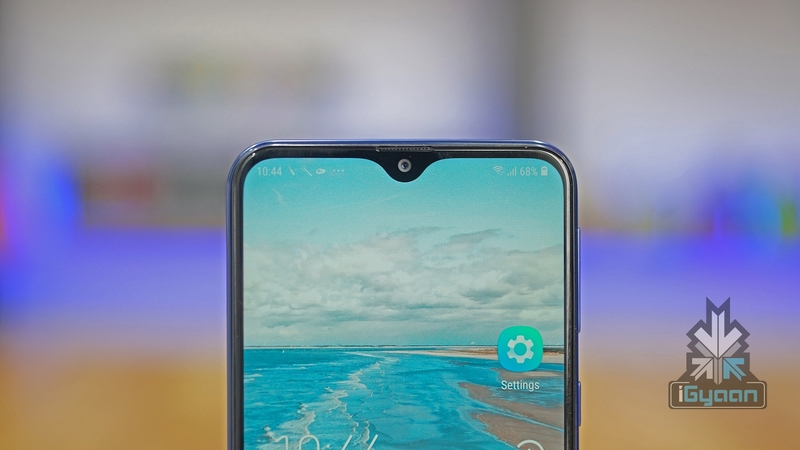 The back of the device houses the company branding, fingerprint sensor and triple camera setup. 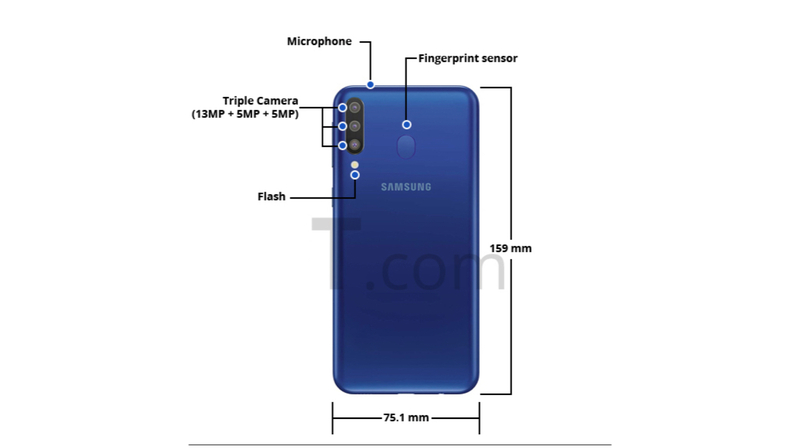 The rear camera setup of the Galaxy M30 consists of triple 13 MP + 5 MP + 5 MP sensors and an LED flash. 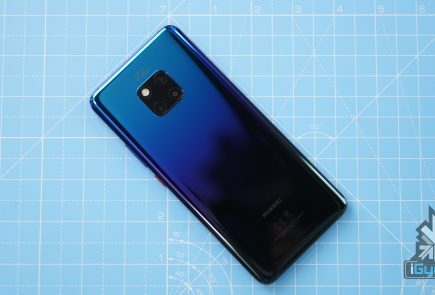 Although Samsung has not announced the launch date of the Galaxy M30, it is assumed to be launched before the end of Q1 of 2019. Going by the aggressive pricing of its younger siblings, the upcoming is expected to be priced below 15K. The M30 may arrive sooner than expected !